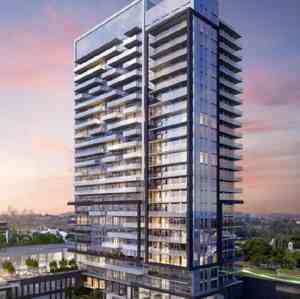 YongeParc Condos is a condo development by Pemberton Group in preconstruction at 150 High Tech Road, Richmond Hill. The development is scheduled for completion in 2020. 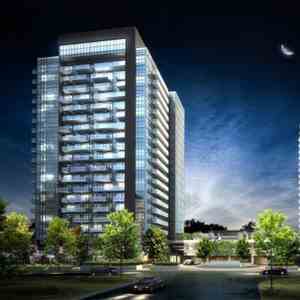 YongeParc Condos is at the prefect location in Richmond Hill. Richmond Hill Centre for the Performing Arts, Langstaff Community Park, SilverCity Richmond Hill, and shopping centres like The Home Depot, Best Buy, Staples and Walmart are at a short distance away. Pemberton Group has more than 50 years of experience creating successful residential and commercial developments, and has built a solid reputation for excellence. 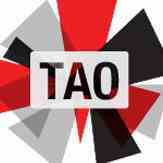 The team behind every project brings to the table exceptional talent, leadership and dedication. 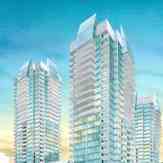 A Pemberton Group condominium stands apart from the crowd. Residents enjoy design creativity and superb craftmanship, and are surrounded by quality features and outstanding amenities. 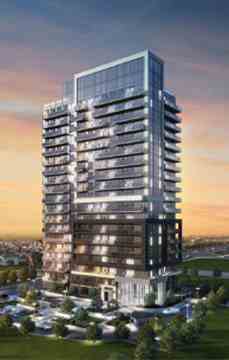 YongeParc Condos is a modern and urban condominiums in the heart of Richmond Hill at Yonge & Hwy 7. Steps to GO Transit, VIVA, YRT, parks, schools, theatres and shopping. 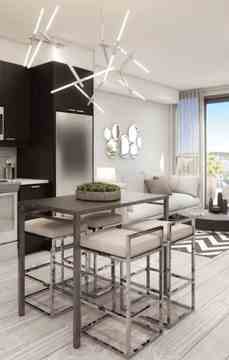 Great location, designer suites and outstanding amenities. Interior Designers: Tanner Hill Associates Inc.